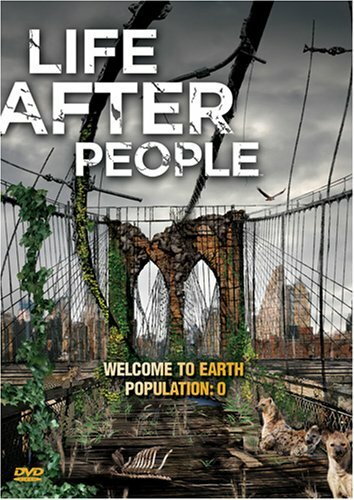 There’s a great series on the History Channel, called “Life After People”. 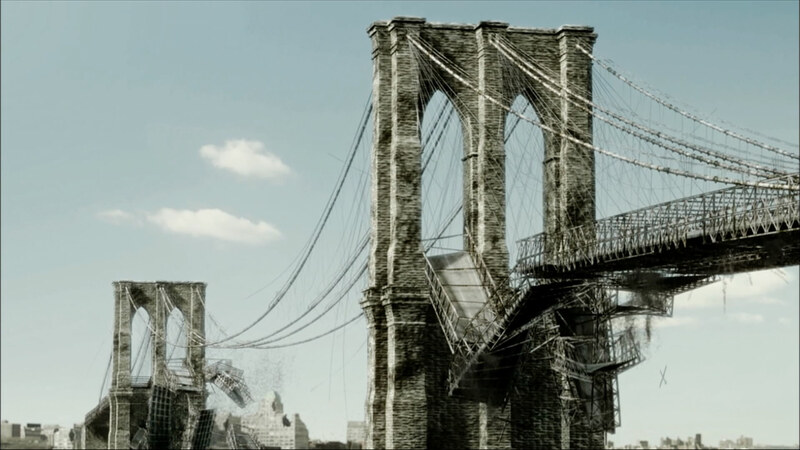 The series explores what happens to our cities, buildings and bridges without people to maintain them. In just days, our very infrastructure we take for granted, our tunnels and subways will become flooded. Transportation will cease. Power will be cut. Our planet begins to look like this (click on thumbnails). Here is a trailer to the series. Living After People. Most of our competitor’s Enterprise Content Management (ECM) solutions, a.k.a., document imaging or COLD, are considered ancillary (secondary) products. What happens when your provider’s resources are pulled from ECM product development to concentrate their resources on their core competency? There’s a series is in the works, it’s called “Living without Legacy”. It’s about living with an erosion in talent; living with meager or no updates; living with Band-Aid fixes (patches). Without people maintaining the Golden Gate Bridge would be underwater in just a few short years. Moore’s Law, named after the founder of Intel is about the trends in technology and innovation. While Moore’s Law (click on thumbnail view) addresses transistors, processors and memory devices face similar growth. These devices impact the software development business in a very big way. Software development is our business and we know software is never done. You have to update constantly to keep up with the latest technology. Otherwise it will end up like the Golden Gate Bridge. Underwater. If you are living with legacy, you won’t be able to take advantage of the latest web technology. And just like hair extensions, don’t be fooled by web extensions. Like the world’s underground of tunnels and subways, the underlying technology behind web extensions is client-server – (legacy) based. If and when available, what will it cost you to upgrade to the latest web-server technology of your ECM product? It just may be time to find out. Technology is not slowing down, it’s speeding up. The faster technology changes the faster software applications must change to keep you competitive in your industry. Integra Business Systems, Inc. develops ECM products for financial institutions and the financial services industry. We own our technology. We develop in ASP.Net and .Net. Our iDentifi.net (follow link) product line is web-based. To learn more about the products you need and best practices, go to the post, Imaging Horsepower, a post on this Blog which has appeared in both ICBA Magazine and online at Credit Union Magazine.